1Tropical Medicine & Gastroenterology dept., Assiut Univ. Hospital, Egypt. to HBeAg status) and ALT level >2x40 u/L (the standard cut-off value), only 36/161(22.4 %) patients were candidate for therapy. This increased to 71/161(44.1 %) patients when the new ALT cut-off values (30 u/L for males, and 19 u/L for females) were applied. Relying on either (F≥2 and/or A≥2) or (F≥2±A≥2) increases the treatment candidacy by 62/161(38.5 %) or 45/161(28 %), and further increases the candidacy for treatment by 27/161(16.8 %) or 10/161(6.2 %) patients when standard and new ALT cut-off values are applied respectively. 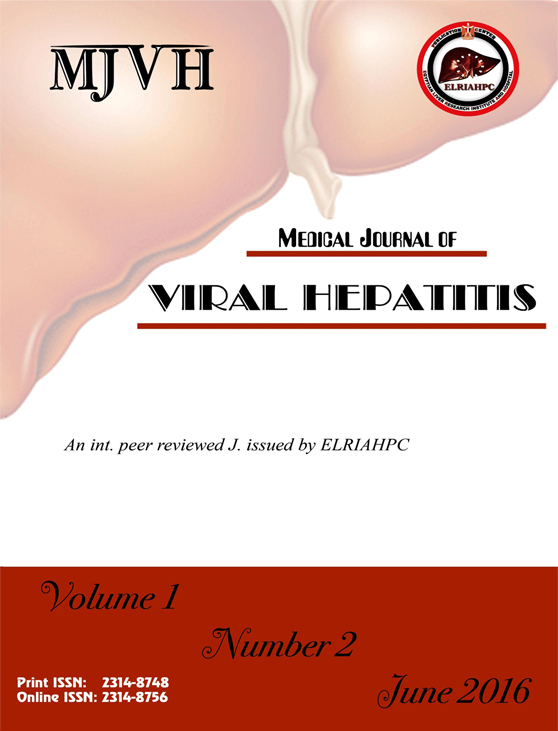 Finally, liver histopathology is more reliable than ALT and HBV-DNA levels in the decision to treat patients with chronic HBV infection.